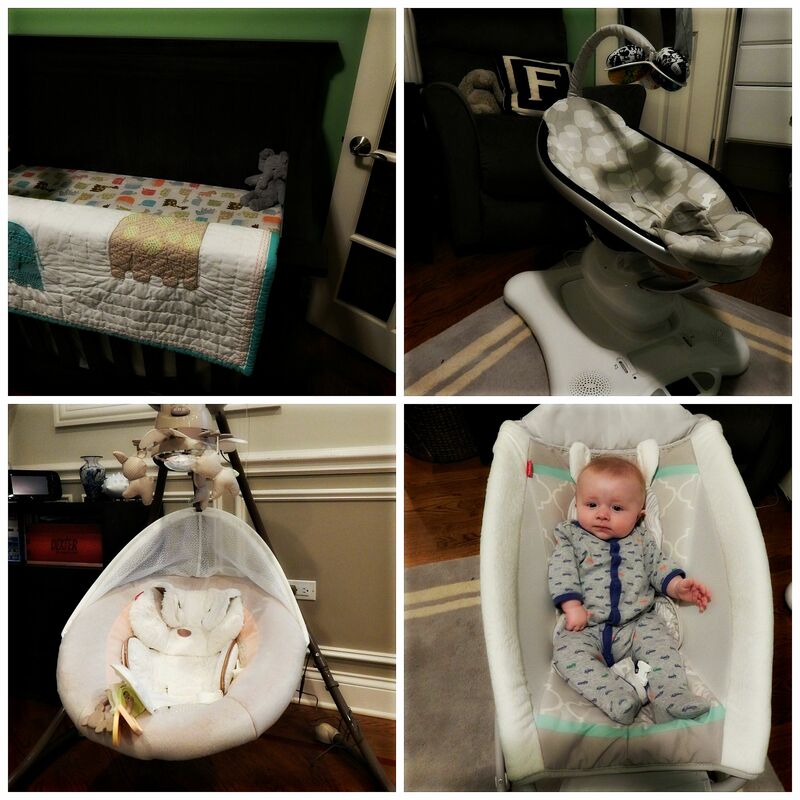 My husband and I encountered a modern day parenting conundrum: our three bedroom condo is too small for our five month old’s stuff. 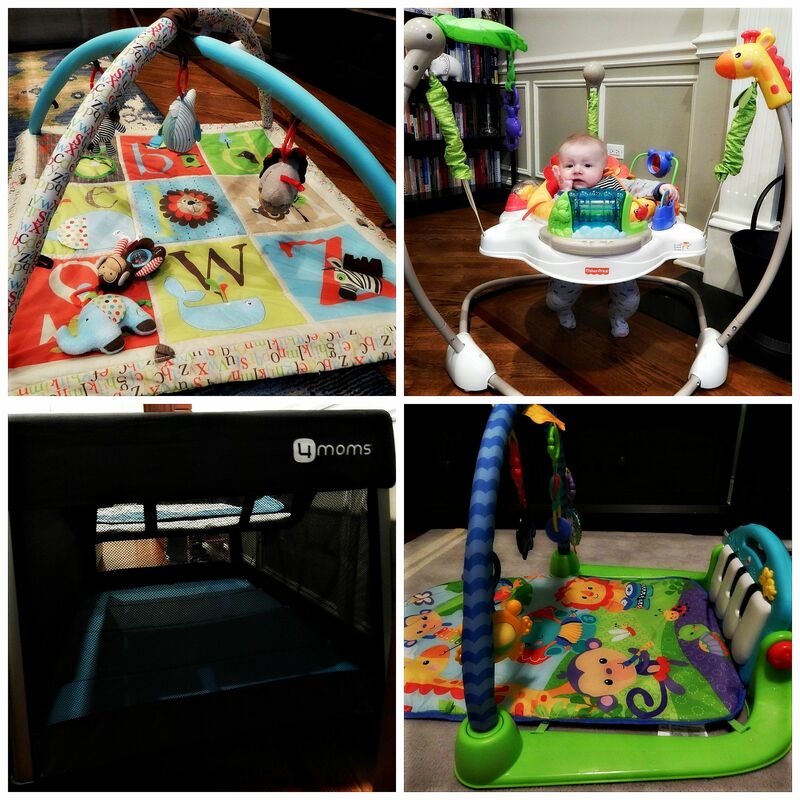 Our son currently has three moving devices, three activity centers, a playard, a crib, and a bunch of smaller items I’ll abstain from mentioning. Are my husband and I insane? Possibly. In our defense this appears to be the recent trend in parenting: possessing a mass of stuff. I’m outing myself but I’m not alone. If you need evidence simply peruse a baby registry site and take a look at all the crap that’s available: mitten attachments for your stroller (in case you can’t just put on mittens), four hundred varieties of pacifiers, an iPotty, an mp3 player for your child in utero… need I continue? From an outside perspective this all seems completely absurd. As a parent, I have recurring nightmares of enduring a blackout upon which his devices would be out of commission, subsequently jeopardizing our sleep/sanity. You will find the next child will ‘need’ far less stuff! Thanks for visiting Legumes & Layettes! 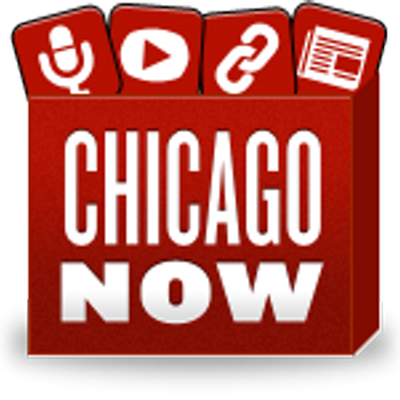 Click image to visit our new location & don’t forget to subscribe at ChicagoNow for our recent posts!